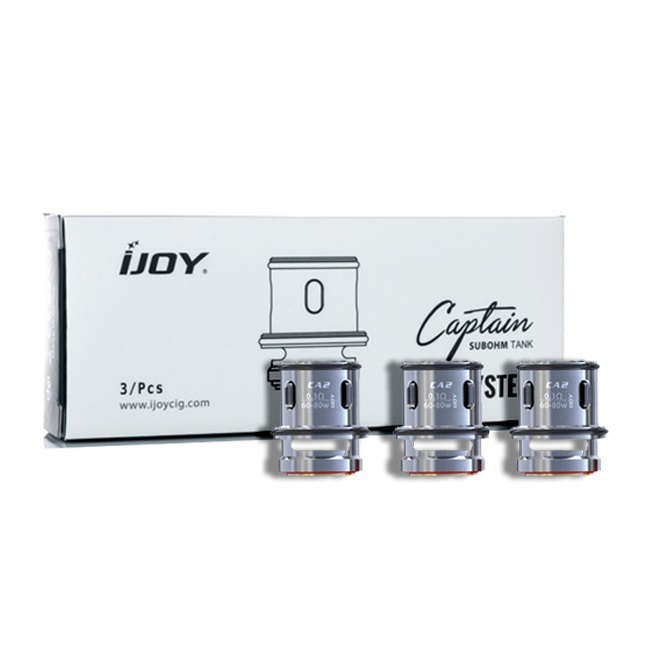 The iJoy Captain S Replacement Coils are designed for iJoy's Captain Sub Ohm Tank, supplied with the PD1865 kit. The coil is constructed of both Kanthal and Stainless Steel, ensuring thicker vapour production. 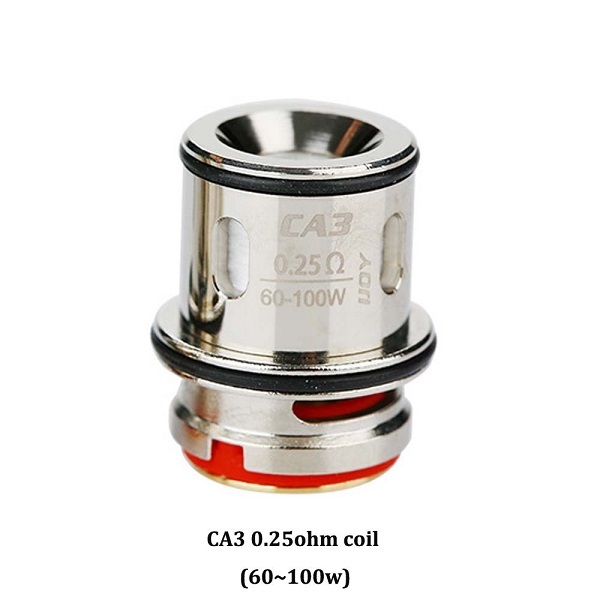 CA3 0.2 Ohm Replacement Coils (60 - 100W).